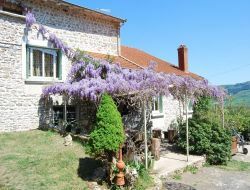 Situated in side of hillside, in a green setting, 4km from Cluny, this entirely equipped holiday cottage, is ideal for a couple who search the peace and looks onto a garden with covered terrace and garden furniture. An opportunity to discover the charms of the Southern Burgundy. Any shops in 4km. 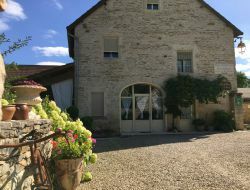 Small holiday cottage in a former renovated barn, in the sun all day long, very close to the Canal de Bourgogne and its magnificent port of Pont Royal in Clamerey. 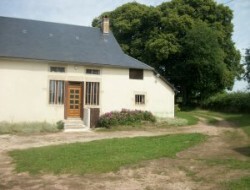 Ideal holiday home for the fishermen and to make beautiful bike rides or on foot on the paths. 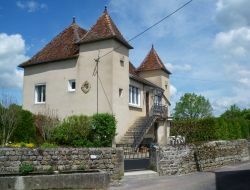 With an exceptional view on Haut-Clunisois, this gite of a surface of 120m² is the ideal starting point to discover the Burgundy : hike, Cluny, wine trail... It is also the ideal place to get fresh ideas in the peace in a magnificent landscape. 2 vast bedrooms, a fully-equipped kitchen separated from the lounge by a bar. Closed and privative Courtyard, terrace under a charming pergola. In Burgundy, at 2h from Paris, near the Morvan, come to get fresh ideas and to relax in the peace, in wooded, comfortable and cosy chalets. 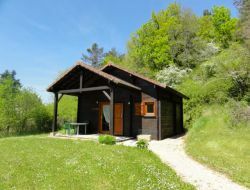 Rent of 6 chalets from 2 to 4 persons, independents, in the middle of nowhere, on a big closed and raised ground. 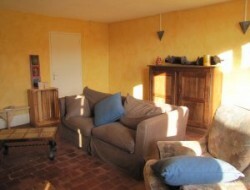 Gite for 4 people in Côte-d'Or (Burgundy), in green setting, in the peace, just with the nature in neighborhood. 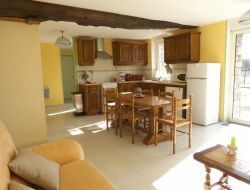 Holiday cottage with 2 bedrooms, tv, ideal place to rest, meditate in the grass or take advantage of the hiking trails. Come to get fresh ideas in our green paradise at the heart of the regional park of Morvan, time of a weekend or of a week. 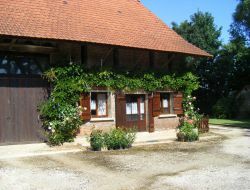 We suggest you discovering this charming all equipped holiday cottage, with an own garden and a clear beautiful view, which is ideally situated 2 steps from hiking trails, in 5 mn from the museum of Bibracte and the Mount Beuvray and in 20mn from the city of Autun and of his numerous vestige Gallo-Romans. This holiday cottage, independent but not isolated, for 3 people, is situated in the countryside, in the peace, in only 2 km from shops. 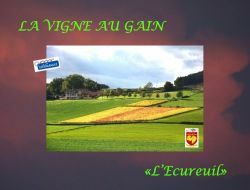 The situation in Saône-et-Loire is exceptional between prestigious vineyards of Burgundy(Bourgogne) and Jura. 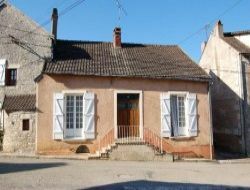 Rent of a holiday cottage situated between Cluny, Taizé and Charolles, in Burgundy charming village, with equipped kitchen, living room (TV), 3 bedrooms. Closed courtyard, garden, orchard.